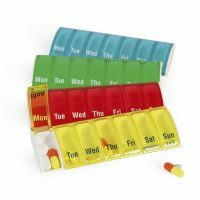 A highly durable one week pill organiser that has seven boxes, one for each day of the week. 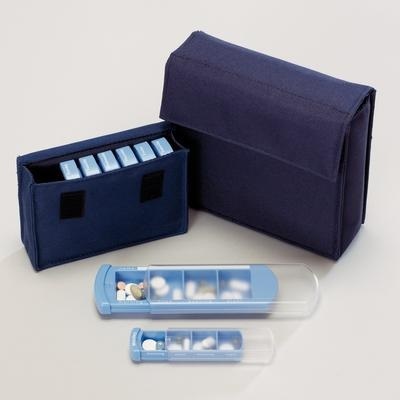 Each box has four compartments for dosage throughout the day. 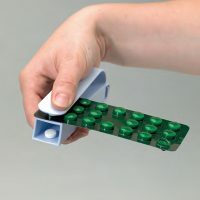 The lid has an easy opening and click-on closing, especially designed for those with arthritis or limited strength. 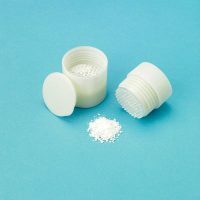 A soft nylon bag is provided to hold all seven boxes. Available in two sizes.